A steampunk-inspired puppet show from the mind of Ma Liang, one of China's most influential conceptual photographers. Triggered by his father's slow deterioration due to amnesia, he wanted to explore the memories they shared together one last time. It led him to create a puppet play about rediscovering memories. 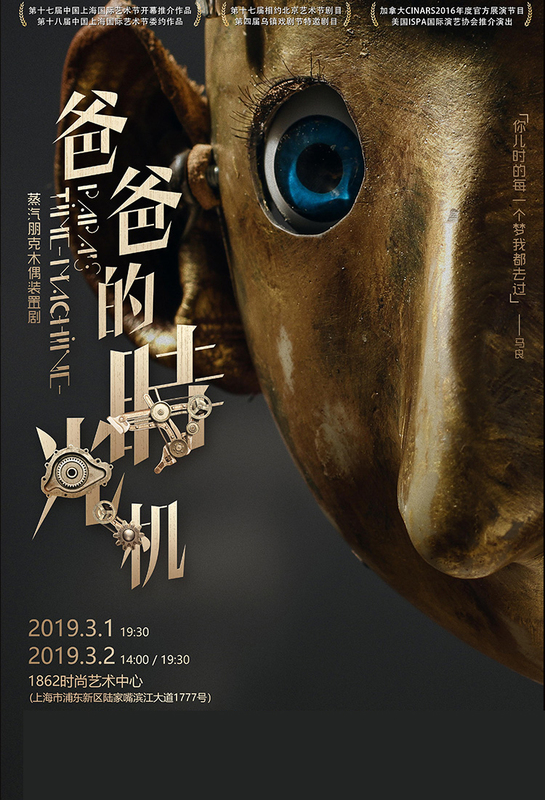 Each life-sized doll is hand-made from more than 1,252 parts and controlled by several puppeteers, as the father-and-son duo travel through time and space.